America’s #1 foundation*, now with a mess-free pump and SPF protection. In 35 shades for every skin tone and type. 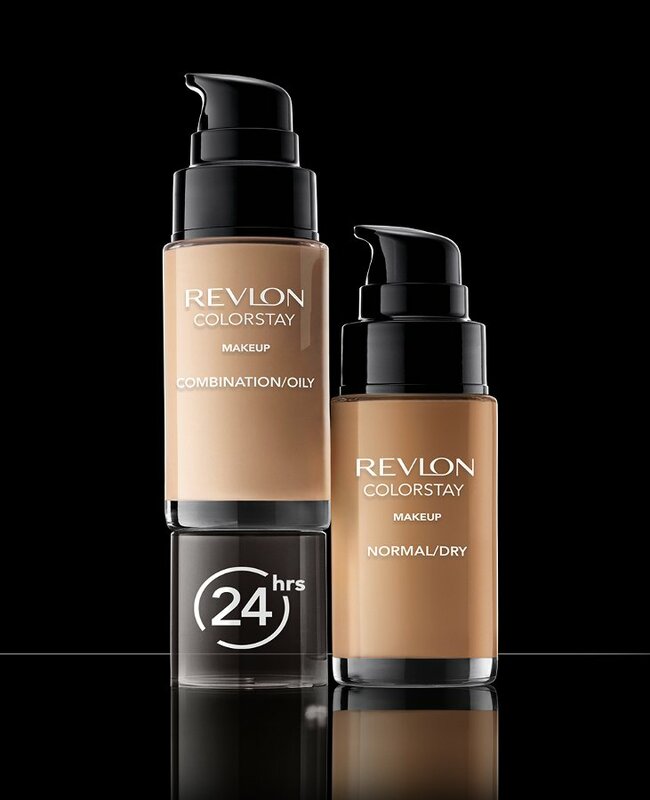 Flawless, demi-matte coverage that lasts up to 24 hours. Comfortable, lightweight formula specifically made for normal or dry skin to provide a smooth, perfected look.